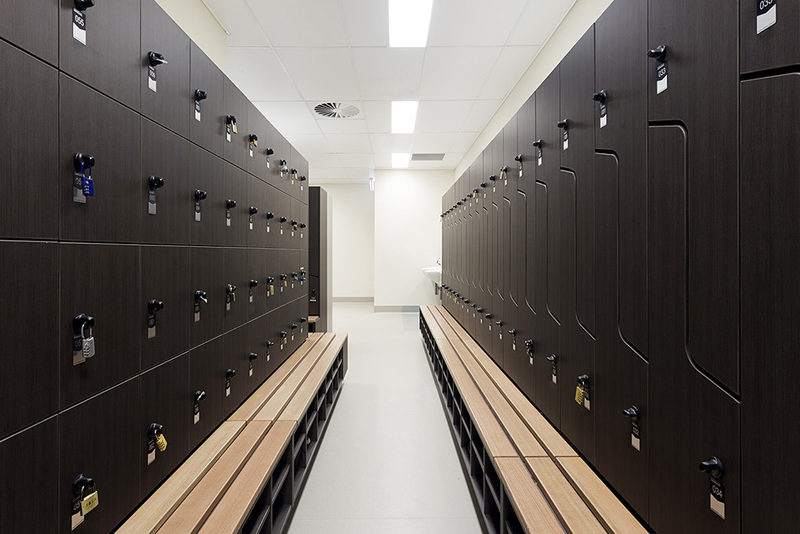 Our lockers are proudly made in Australia. 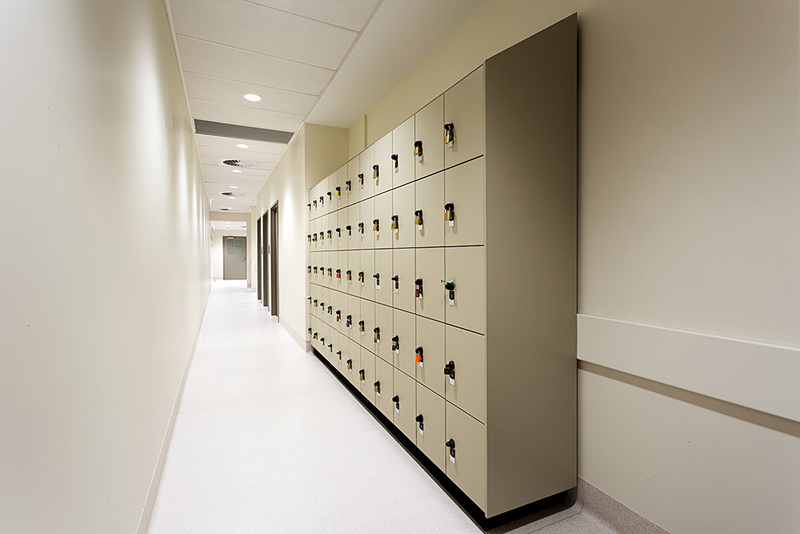 Wide Range of Laminate Colours and Board Types. 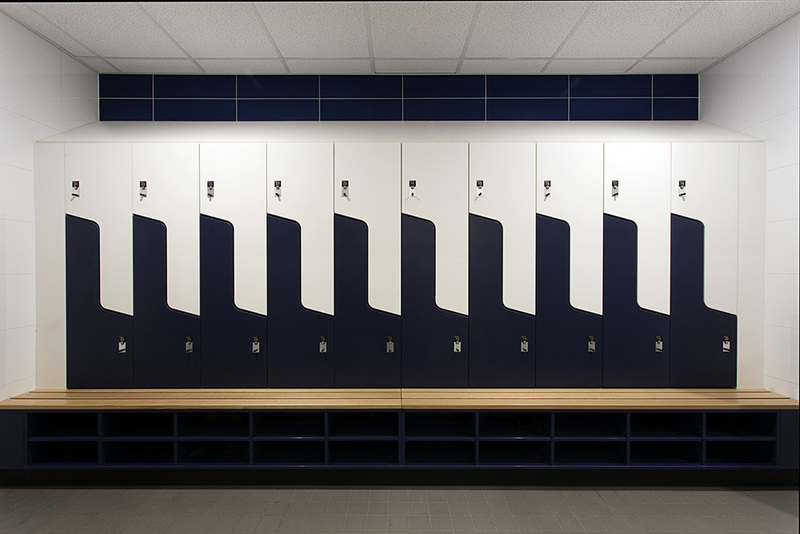 Great for Sporting Environments, Educational, Hospitality, Commercial and Industrial areas. 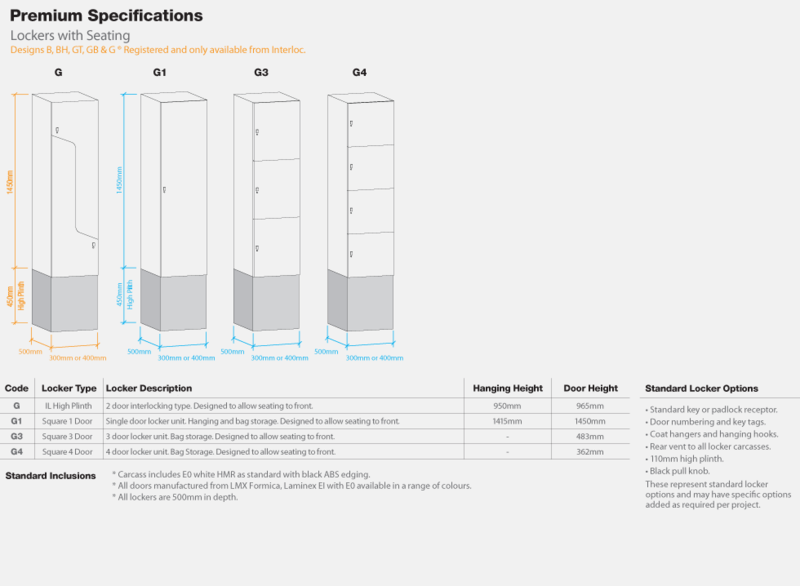 Huge range of Accessories including Coat hooks. 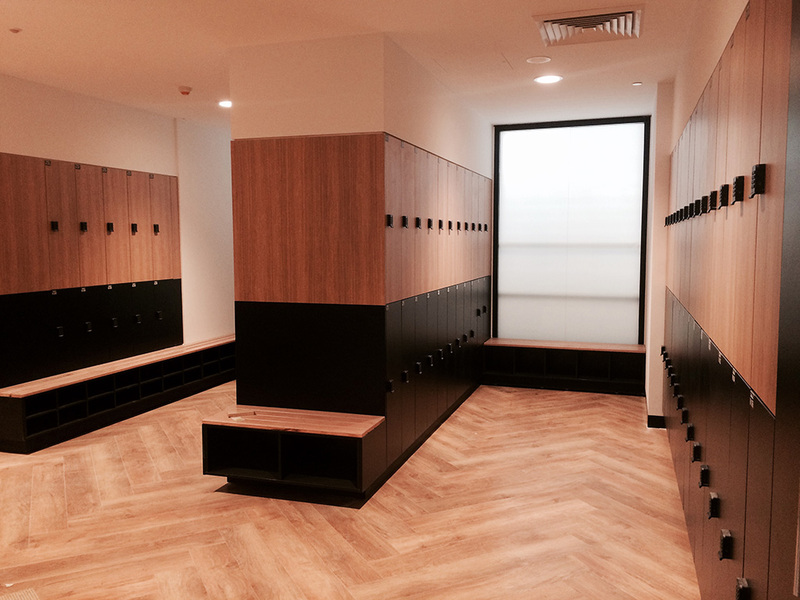 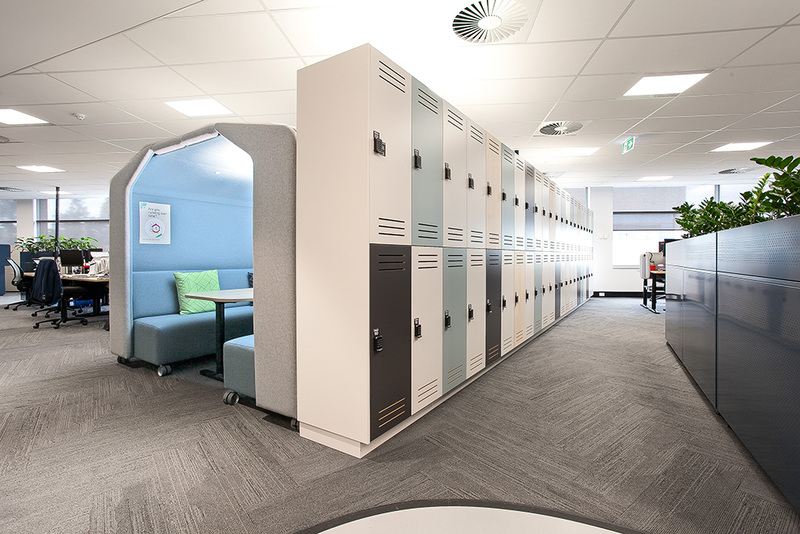 Our elegant timber laminate lockers are our most popular design. 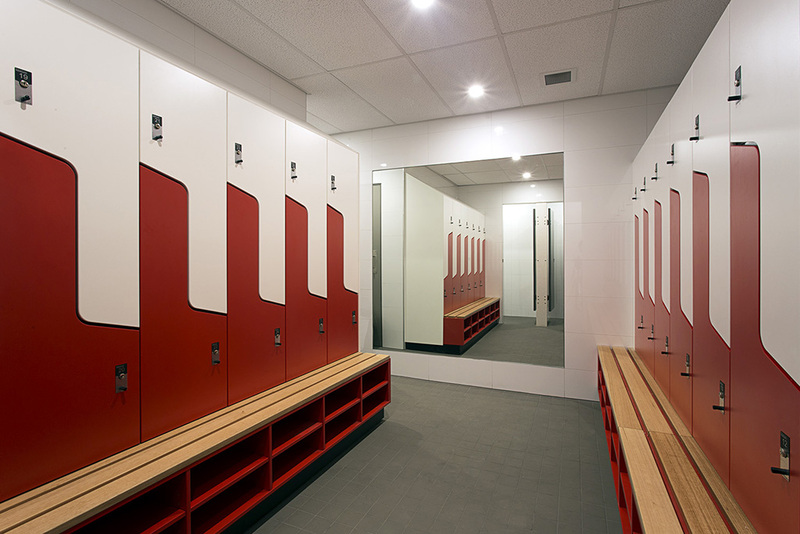 Practical, sturdy and versatile, they can be used for a wide range of applications, from recreation and sporting environments, right through to educational, hospitality, commercial and industrial areas. 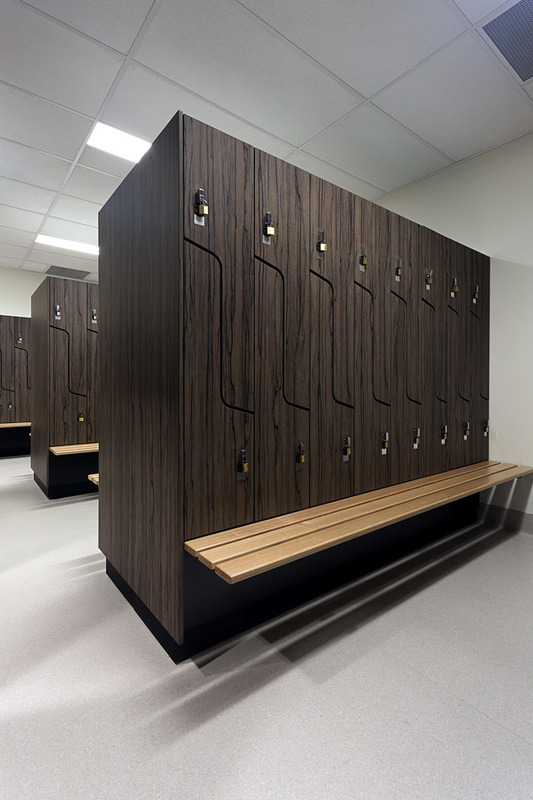 With a range of laminate colours and different board types, our timber locker range is entirely customisable to your needs and preferences. 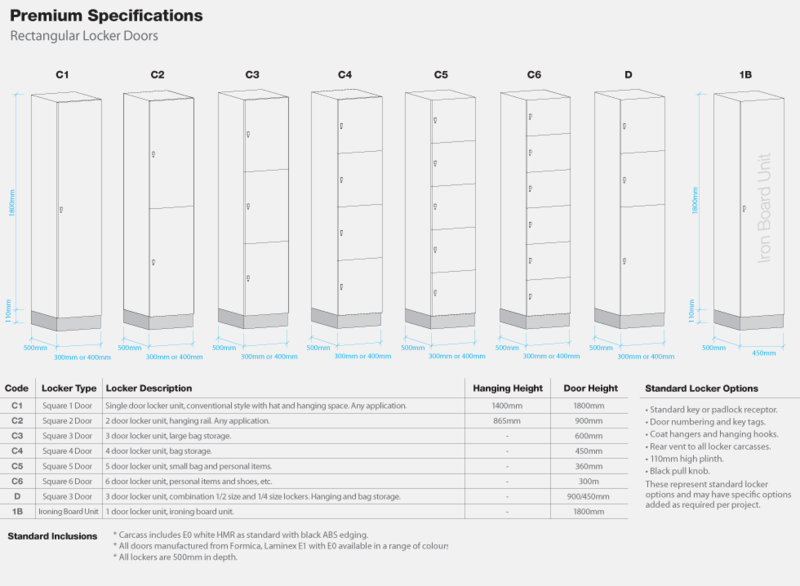 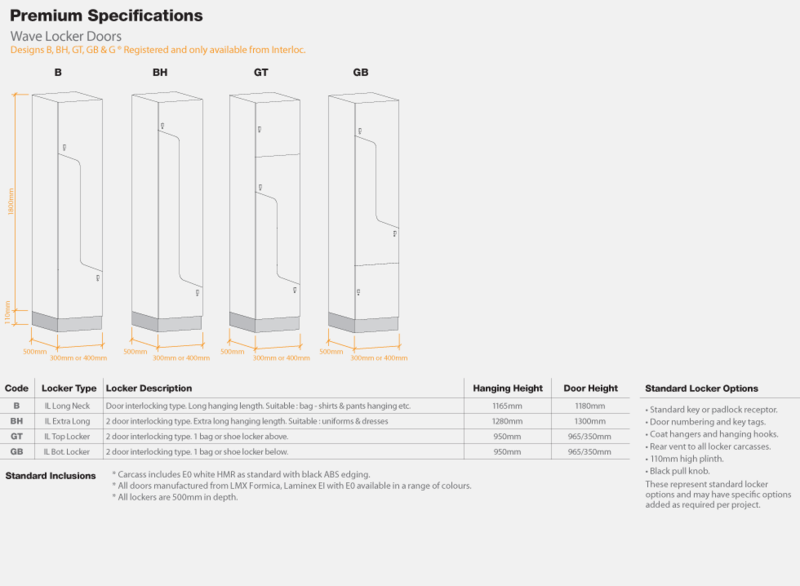 Choose from a selection of different door sizes, from retangular, to mini-sizes, to interlocking wave shapes. 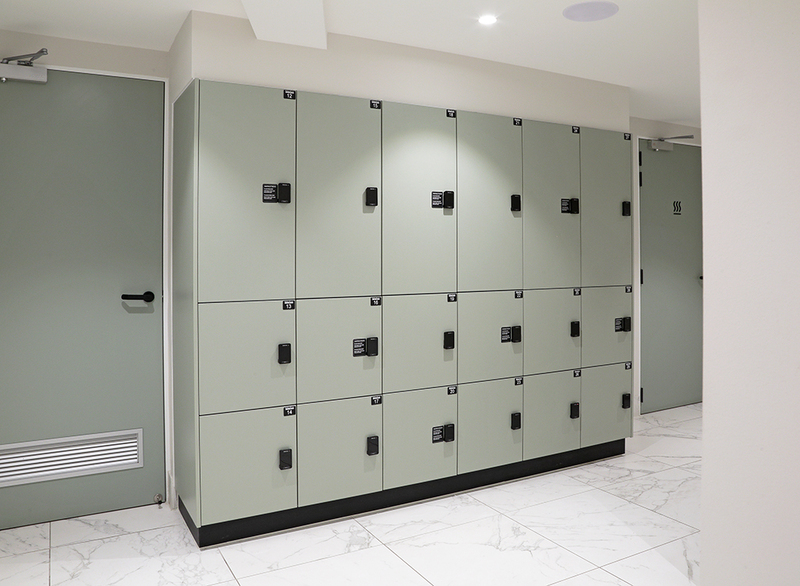 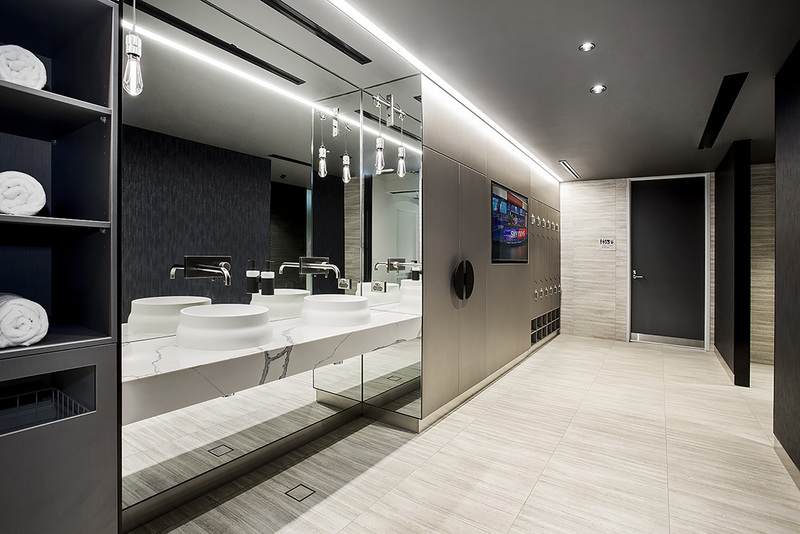 We offer a fully tailored finish for each installation, with diverse locking options and a range of accessories including mirrors shelving, hanging rails, ironing boards and hooks available to enhance user convenience.